Helping build the Quad City Region For over 85 years. Five-story hotel building with 25,000 square feet per floor. Post-tensioned concrete structure. 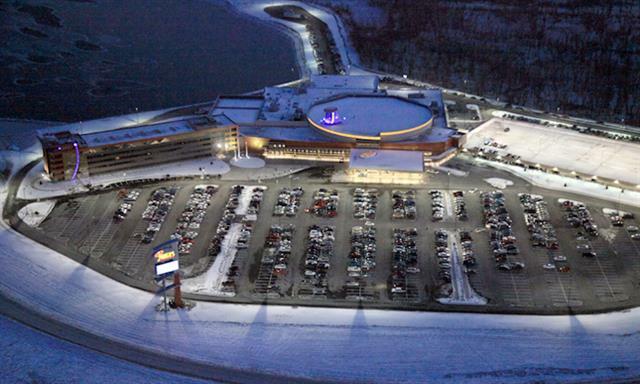 Casino is 150,000 square feet with a precast concrete parking garage.